What a wonderful year 2018 was! We definitely had some challenges, but on the whole, I don’t think that there’s been another year in recent memory where people were happier, had a little bit of extra money to spend, and were overall satisfied with where they were in life! As we move into the new year, you may be thinking about how you’d like to put some of your hard earned money to use enriching your life. You might be considering a membership at a fitness club, or perhaps you’re investing in a getaway for your family later in the year. If you’re like me, and love interior design, you’re probably plotting the many wonderful ways you can use that extra money to really make your house or flat the living space you’ve always dreamed of having. If this sounds like you, then you’re in luck! 2018 was filled with some amazing new pieces and designs, and we can put these developments to good use in the coming year to make our home a space that we’re proud of, and will leave our girlfriends both inspired and, maybe, just a little bit jealous. To help you get started, here are three great pieces of home decor that I guarantee will help you spruce up the old place in the perfect way! These two fabrics were all the rage throughout the year, and it’s not hard to see why. Both are incredibly soft, look absolutely amazing in both sunlight and lamplight, and are so easy to clean that it takes practically no effort at all! These fabrics are used in such a wide array of different decor items that you’ll have no trouble at all finding something that piques your interest. Whether you’re thinking about a new set of drapes for the windows, a new throw to lay across the back of your sofa, or a new set of blankets or bedding, there’s plenty of wonderful options that will help you find exactly what you’re looking for! Nothing speaks to a great sense of design like a well crafted area rug, and you can use this timeless quality to instantly transform your home in some unique, and memorable, ways! Area rugs are made in so many different combinations of fabrics, patterns, and textures, that you’ll never be short of options to bring the perfect look into your theme. Patterns can range from simple replicas of floral paintings, to gorgeous arrangements of tribal designs inspired by some of the ancient cultures from around the world. Rugs make great centerpieces to unify the other pieces of furniture and decor in your home, and a quality rug will help you not only control the temperature in your home, but give you a soft mat to rest your feet on, and let yourself unwind at the end of a hard day. If you really want to craft an inspired, wholly original design for your home, you can’t beat the unique charm that you’ll have by introducing some wall art into your space. Normally, we think of wall art as paintings, or pictures of our wedding day and children, and while these are certainly gorgeous to look at, you’re not limited to these traditional staples. Vases, carvings, sculptures, and even rugs can be used to add some colour and variety to your walls, and inject some unique eye candy for your guests and visitors. 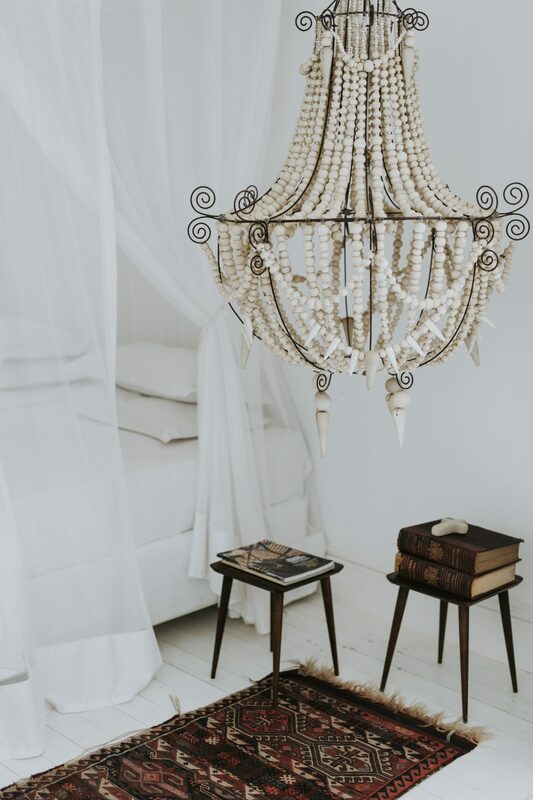 You could even consider stringing your pieces up in a way reminiscent of an art gallery, and lead your guests through a guided tour of your home, leaving them wholly impressed and wanting to visit again soon.